Set Yourself Free is a full length Guided Meditation for experiencing deep relaxation, mental clarity, expanded awareness and joyous freedom. At one time or another we all get a little too caught up in the seriousness of life and the responsibilities that we bear. Sometimes the pressure of day to day living can wear us down. Well now it’s time to reclaim your freedom. It’s time to let go of your concerns. It’s time to experience a more peaceful, clearer and more joyful life. It’s time to Set Yourself Free! Set Yourself Free eliminates the psychological effects of stress. But this guided meditation not only relaxes the mind, it also encourages light heartedness and a more carefree, positive attitude. Have you ever known someone who is truly carefree? Someone who is never bothered by the little irritations of daily life? People like this are a rare breed these days, but some people do seem to be above the kind of stress that many of us fall victim to. It’s as though they have a “big picture perspective”, an open mindedness that literally stops them from becoming concerned about everyday annoyances that lead to stress. This kind of carefree attitude is something you can enjoy too. 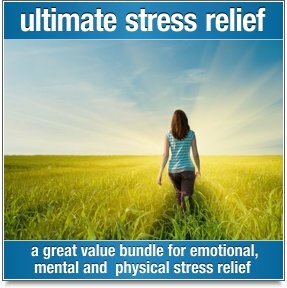 Using carefully crafted visualizations and meditative music, this stress relief mp3 will take you on a relaxing journey to a place of mental stillness and will help you to develop this relaxed “big picture” perspective. Freedom and pace of mind awaits you! Release yourself from your day to day concerns and take an inner journey to place of total freedom...a place where you remember that you are a part of a bigger picture, that you are a part of the vast unified wholeness that we call “life”. Set Yourself Free is a guided meditation mp3 that will guide you into a state of deep relaxation and expanded awareness...an inner sanctuary where all the weight is lifted from your shoulders and where you are restored to a state of peacefulness, harmony and appreciation for life. What Happens Inside Set Yourself Free? In this guided imagery meditation, you will be gently guided through a series of effortless visualizations that lead you into a deeper and deeper state of relaxation. You will release any baggage that has been a burden to you, and then you will go on a peaceful inner journey. 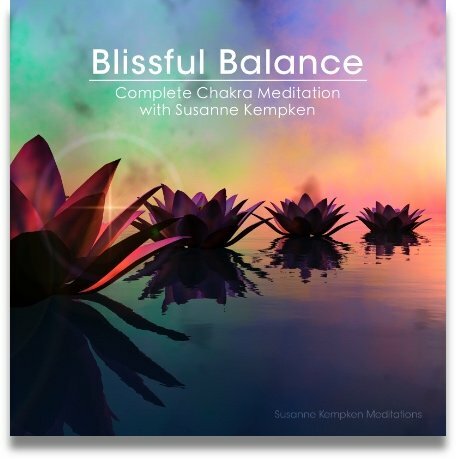 In the heart of this meditation, you will enjoy a state of blissful freedom as you listen to affirmations that remind you that you are a part of the vast unified wholeness of life. In this place of total serenity, you will experience a state of deep stillness and joyous liberation. At the completion of the guided meditation, you will return to the world feeling deeply relaxed and refreshed. You’ll have a more positive outlook and a “bigger picture” perspective on life. We think you’ll enjoy it so much that you’ll want to listen to it every day! Original music was composed for this guided meditation. 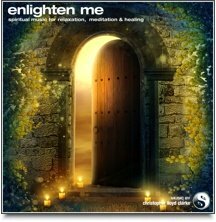 This beautiful music not only soothes your mind, it is also synchronized with the guided visualization so that it subtly emphasizes many of the key moments that take place throughout your guided meditation journey. As the journey unfolds, the music evolves. Likewise, the environmental sounds you will hear in this guided meditation are never static. As you journey inwards, the sounds gradually vary to reflect the environment around you. What you visualize, you will also hear, making Set Yourself Free a “total immersion experience” that will captivate your awareness, tantalise your senses and transport you to a place to total inner peace. We’ve taken great care to ensure that this breathtaking guided meditation is as engaging and as tranquil as possible. You will experience the freedom! 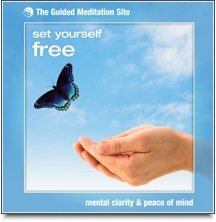 This guided meditation is also featured in our special package deal . . . The Ultimate Stress Relief Download. Please click on the banner below for more information.